sassy shashank has not enabled booking feature as of now. sassy has not added a biography as of now. 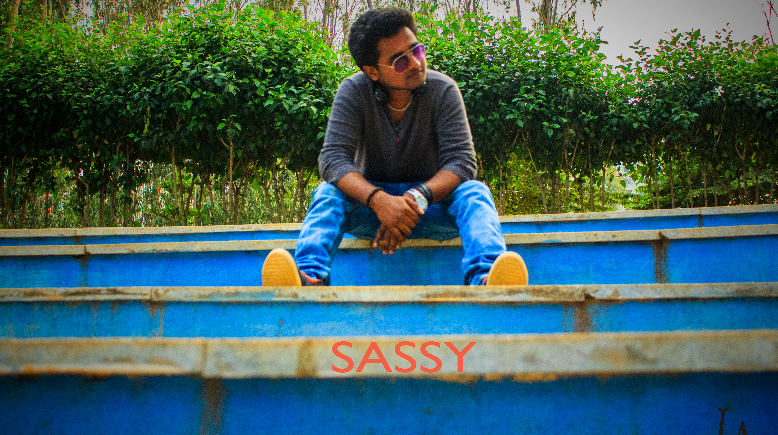 Sassy Shashank has not uploaded any video as of now. Sassy Shashank has not uploaded any picture as of now.